Nothing is more important than your health. At Triangle Family Dental, we are committed to providing you with affordable, high-quality treatment that fits your budget. At Triangle Family Dental, you may pay for your dental visits with cash, check, credit or debit card at the time of treatment. We also accept most major dental insurance plans. To discuss payment options or insurance coverage, please call us at (413) 549-6270. Our team will be glad to discuss payment options for services rendered with you. For your convenience, we accept Care Credit at our office. Care Credit is an interest free financing payment option. 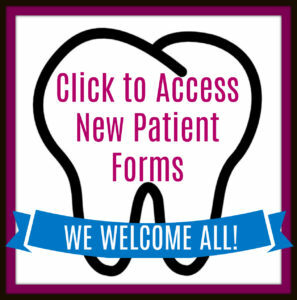 You may use Care Credit to pay for any dental procedure, and once approved, you may start using your Care Credit card immediately! Paying for a procedure should be the least of your worries. Have questions? Our staff is available to answer any questions you may have. We invite you to give us a call! 413-549-6270. We started a membership club program in our office, and it’s been a big hit! 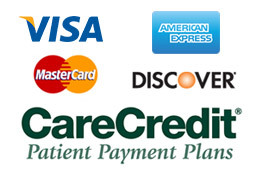 As an alternative to insurance, you can enjoy low monthly payments for preventative care with discounts on treatment. Your first appointment, including a cleaning, exam and x-rays, could be as low as $75.00. Monthly payments start at $36-66 a month.